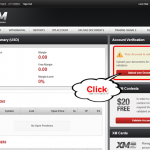 Upload identification documents in order to start trading with real payment. 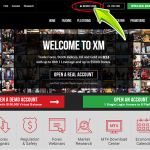 How to open real account at XM. Account maintainance fee: of course free! 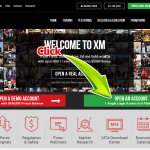 Open real account at XM only in 5 steps.